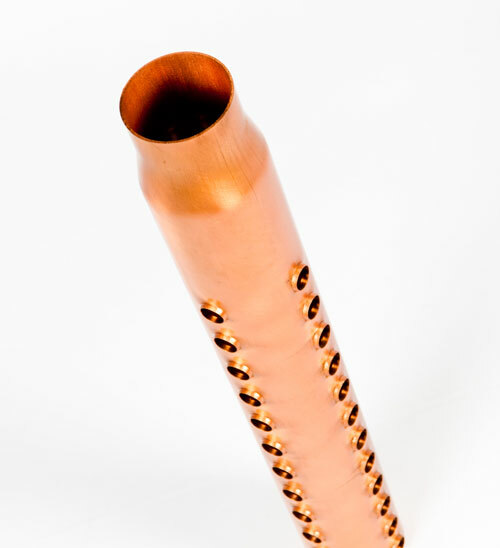 Refco is specialised in the development and production of parts manufactured from copper tubes. We saw up, bend or fold tubes for you, even tubes with large diameters. Refco brazes workpieces (frameworks, cooling equipment, manifolds etc.) for cooling and heating applications and is the perfect partner for the brazing of parts such as sight glasses, filter elements and valves. We can also install other refrigeration components, thanks to which your brazing activities are reduced to a minimum. If you are looking for customised products with regards to the brazing, bending or folding of tubes, then Refco is exactly right for you.